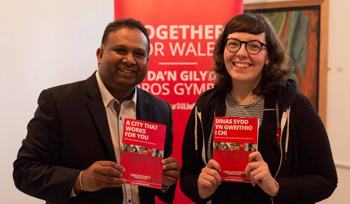 Your local Councillors, Dilwar and Jennifer, represent Llandaff North on Cardiff Council. To find out more about their work and how they can help you, please click the link below. 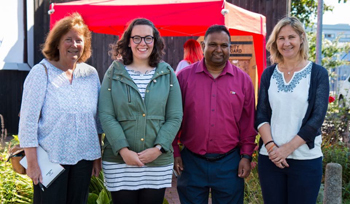 Dilwar and Jennifer can help local residents on a wide range of issues. If you would like help and support, please click the link below and complete the online contact form. 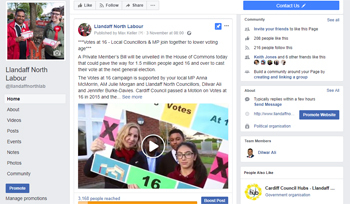 Dilwar and Jenifer regularly keep local residents updated on the latest news in Llandaff North on Facebook. Give them a ‘Like’ and stay updated on their latest community campaigns. Send Dilwar and Jennifer an email and they’ll get in touch shortly — they would love to hear from you and help with any local issues you may have.